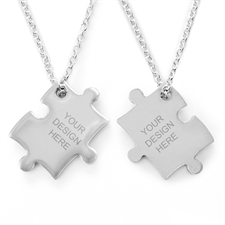 "Absolutely fantastic quality prints. 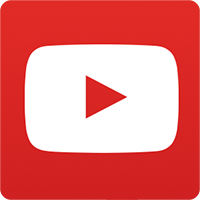 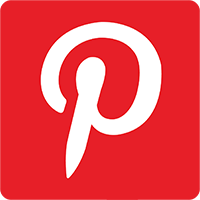 Great service from friendly people who helped me out with my order in a very timely manner." A great gift for yourself or someone you love. 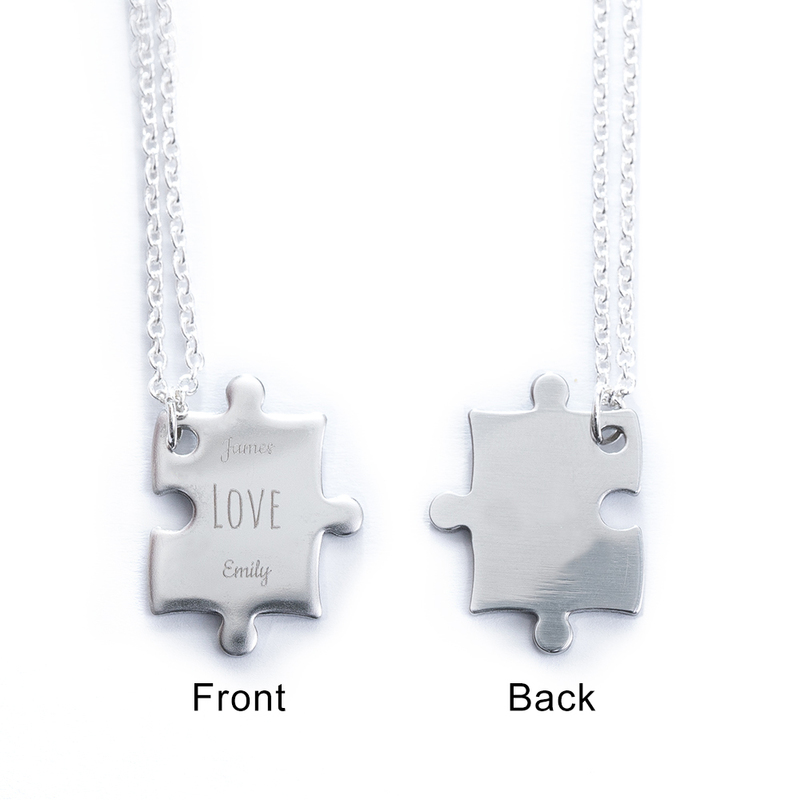 This necklace shows a loved one just how much you value and appreciate them. 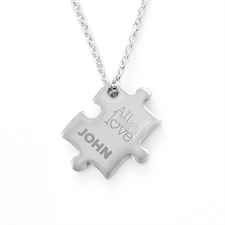 The custom necklace features a sweet heart design engraved on to the surface of the necklace. The personalized necklace comes in a silver color with a puzzle shaped pendant and a silver chain. To make the necklace more special and meaningful to you or the gift recipient, you can engrave a name or initials to the front surface of the necklace. 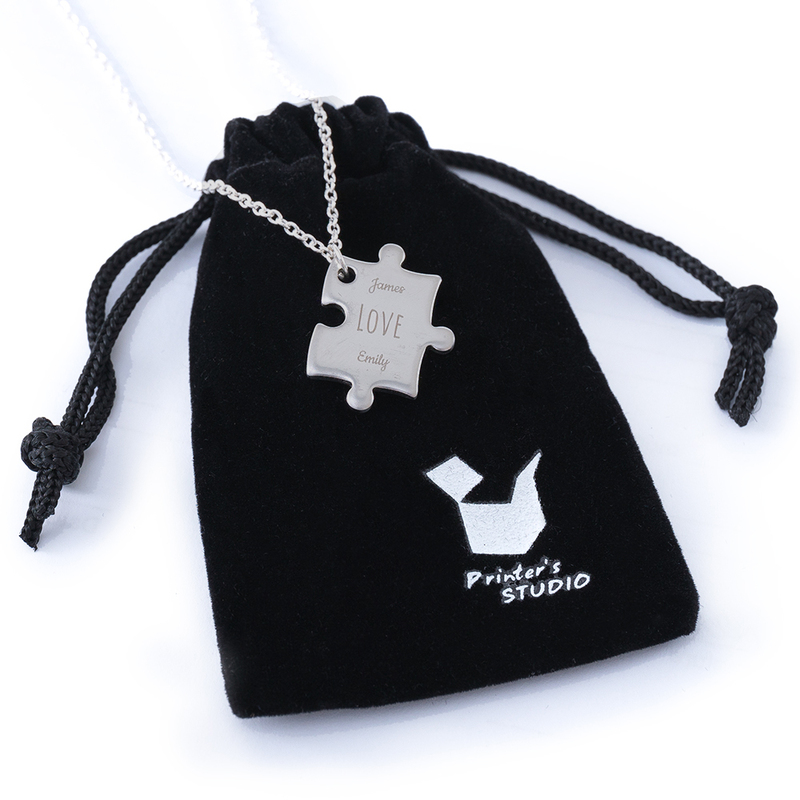 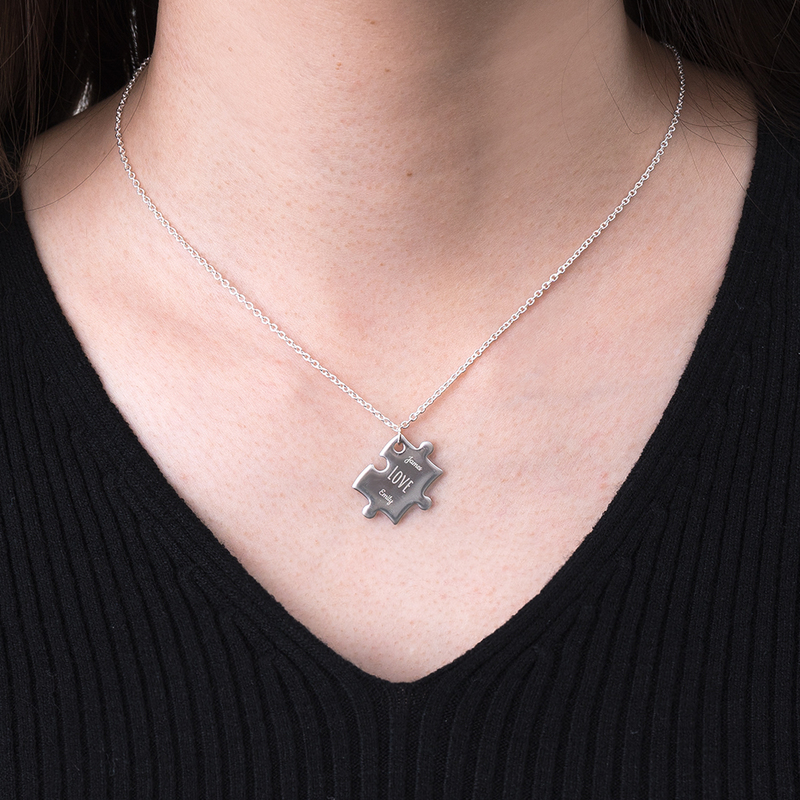 Because of the convenient puzzle shape that the puzzle is made of, it can interlock with another puzzle shape necklace, meaning you can purchase a pair of the necklace to have a matching pair with your lover.